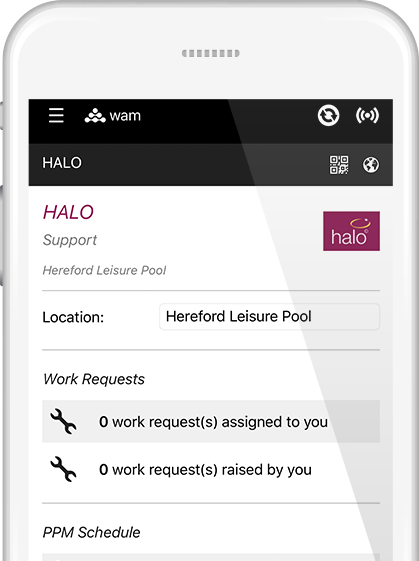 The WAM app is available via Google Play and the Apple App Store. It provides an offline solution that makes daily management tasks a breeze. 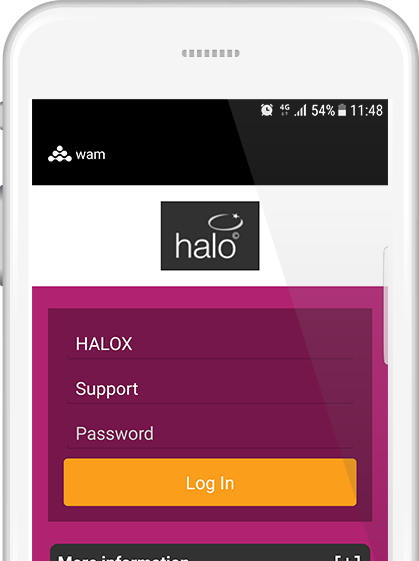 Completely free to existing WAM users. Automated synchronisation to the desktop version.